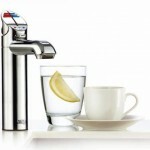 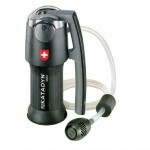 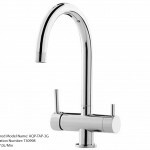 We stock a wide range of fridge water filters to suit the current range of LG Fridges. 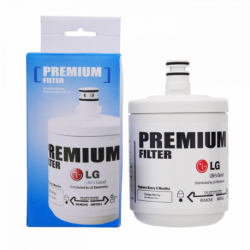 LG LT1000P is a genuine replacement filter cartridge for LG refrigerators. 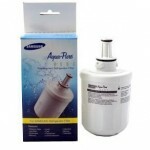 This filter is also known as the LT1000PC water filter as well as LG part number MDJ64844601. 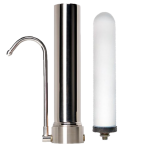 Keep your water tasting great with a genuine LG replacement water filter.This replacement water filter is compatible with.. 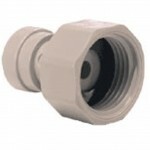 The LG M7251253F-06 is a newer filter and only used on a few models. 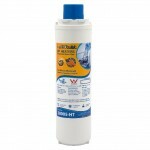 The M7251242FR-06 compatible filter fits M7251242F-06 and M7251242FR-06 filter systems. 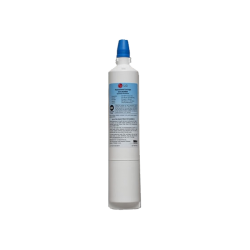 The M7251252FR-06 fits LG refrigerators and any inline application that uses the M7251253F-06 or M7251242F-06 water filter system. 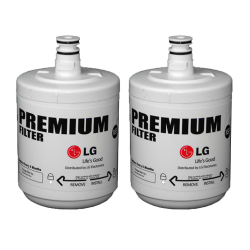 Th..
Twin Pack LG Replacement Fridge Filters The LG M7251253F-06 is a newer filter and only used on a few models. 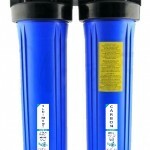 The M7251242FR-06 compatible filter fits M7251242F-06 and M7251242FR-06 filter systems. 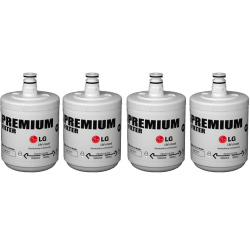 The M7251252FR-06 fits LG refrigerators and any inline application that uses the M725125..
Four Pack of LG Ultimate M7251253F-06 Replacment Fridge Water Filters The LG M7251253F-06 is a newer filter and only used on a few models. 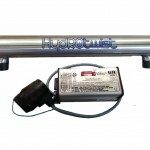 The M7251242FR-06 compatible filter fits M7251242F-06 and M7251242FR-06 filter systems. 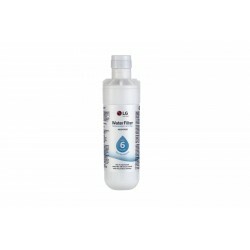 The M7251252FR-06 fits LG refrigerators and any inline appl..
LG Geniune 5231JA2002A LT500P Internal Fridge Water Filter (Single Pack) The LG replacement filter is a suitable replacement for LG fridges with a short round filter that sits vertically within the fridge. 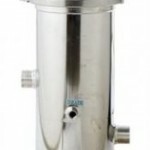 The filter is approximately 7.5cm in diameter and 12.5 cm high. 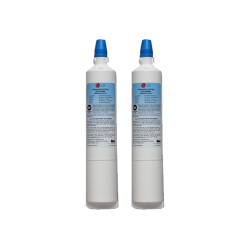 The 5231JA2002A-..
2 x LG Geniune 5231JA2002A LT500P Internal Fridge Water Filter (Twin Pack) No Shelf Life The LG LT500P 5231JA2002A replacement filter is a suitable replacement for LG fridges with a short round filter that sits vertically within the fridge. 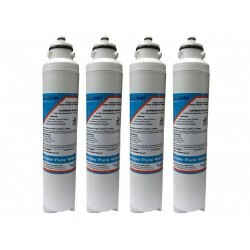 The filter is approximately 7.5cm in diameter ..
4 x LG Geniune 5231JA2002A LT500P Internal Fridge Water Filter (Four Pack) No Shelf Life The LG LT500P 5231JA2002A replacement filter is a suitable replacement for LG fridges with a short round filter that sits vertically within the fridge. 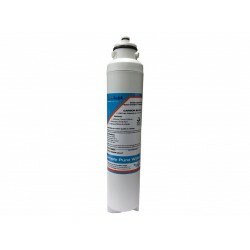 The filter is approximately 7.5cm in diam..
HydROtwist Premium LG LT500P 5231JA2002A ADQ72910901 compatible replacement water filter suitable replacement for LG fridges with a short round filter that sits vertically within the fridge. 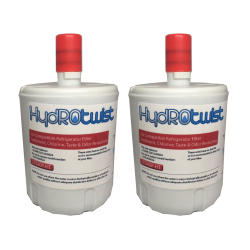 - Installs easily - Reduces many common water contaminants - Provides great tasting water f..
2 x HydROtwist Premium LG LT500P 5231JA2002A ADQ72910901 compatible replacement water filter suitable replacement for LG fridges with a short round filter that sits vertically within the fridge. 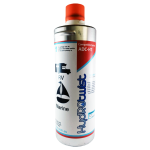 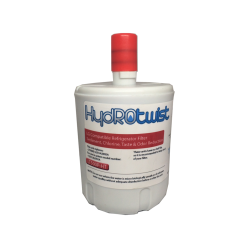 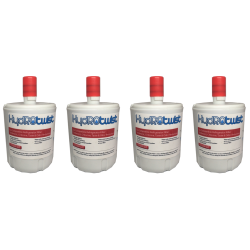 - Installs easily - Reduces many common water contaminants - Provides great tasting water for..
4 x HydROtwist Premium LG LT500P 5231JA2002A ADQ72910901 compatible replacement water filter suitable replacement for LG fridges with a short round filter that sits vertically within the fridge. 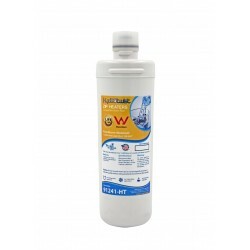 - Installs easily - Reduces many common water contaminants - Provides great tasting wat..
LG LT600P 5231JA2006A Genuine replacement filter. 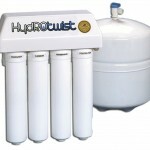 Suits refrigerators that take a long round filter usually inserted horizontally within the fridge. 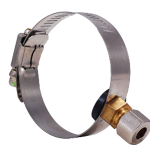 This filter is also the replacement for older filter part numbers including: LT600P, LT600P-B, 5231JA2005A and 5231JA2006B. 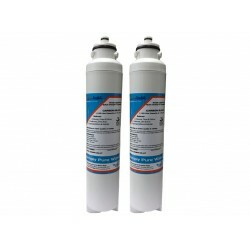 The LG 5231JA20..
2 x LG LT600P 5231JA2006A Genuine replacement filter. 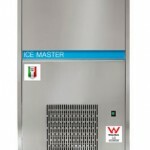 Suits refrigerators that take a long round filter usually inserted horizontally within the fridge. 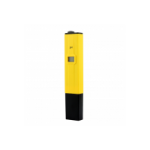 This filter is also the replacement for older filter part numbers including: LT600P, LT600P-B, 5231JA2005A and 5231JA2006B. 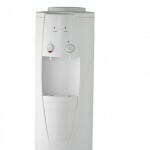 The LG 5231..